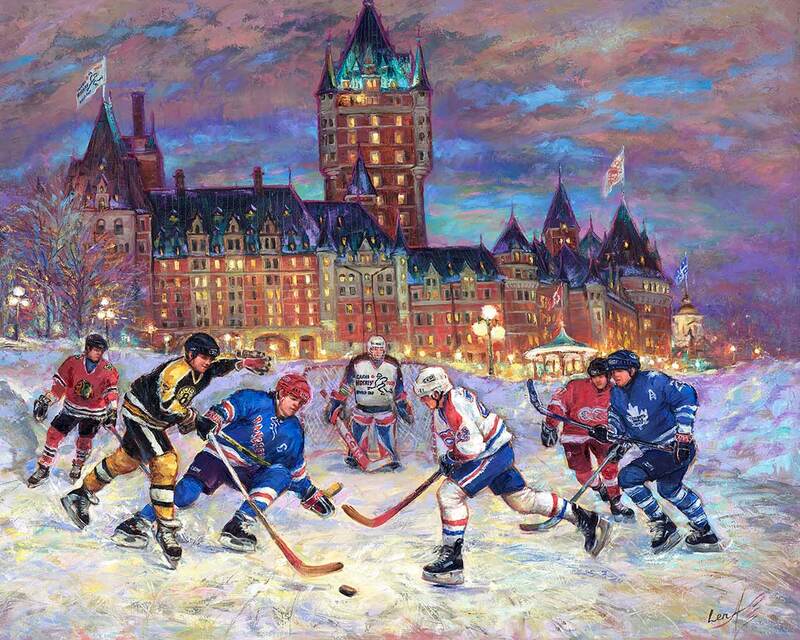 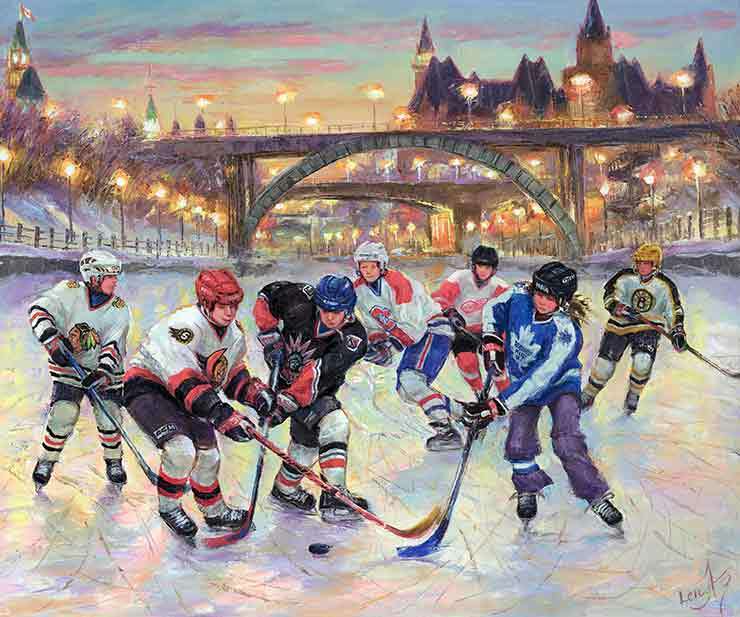 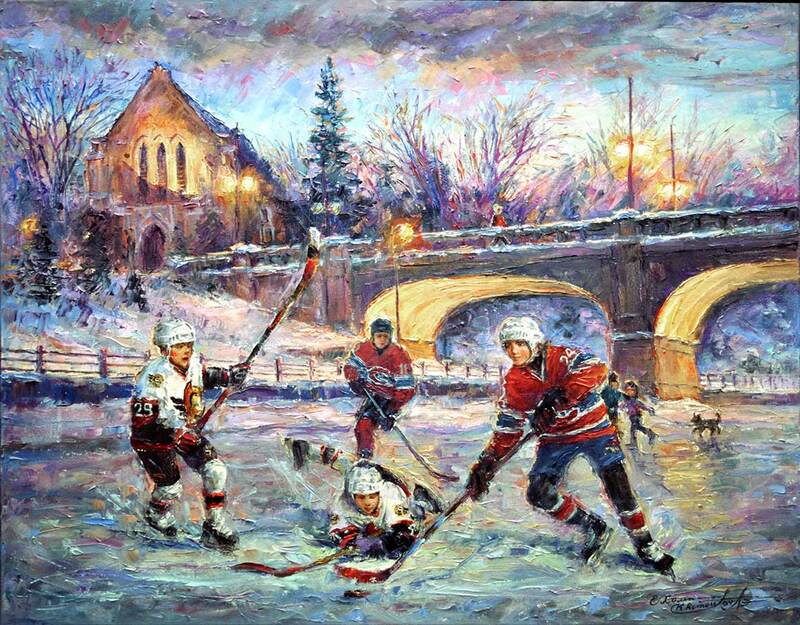 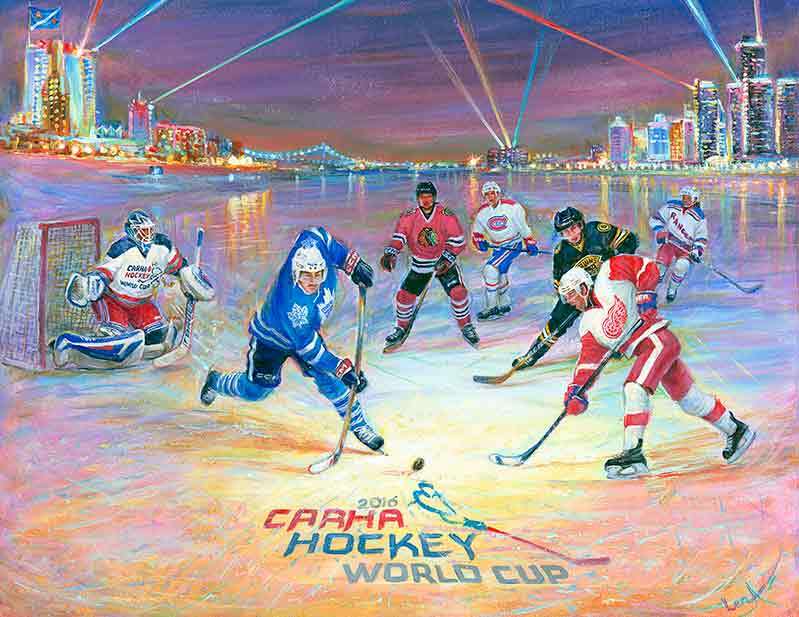 "Winners" - fine art print to bring Good Luck & enjoyment of hockey sport to your home. 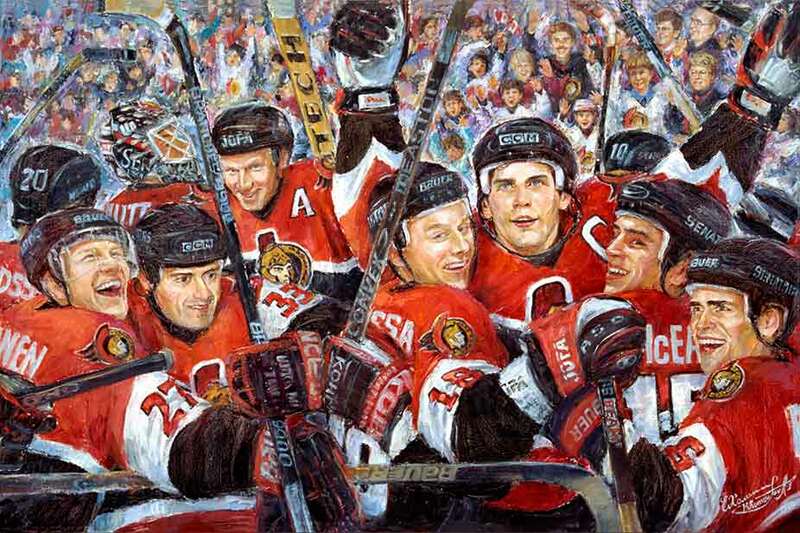 Description: Ottawa Senators hockey players: Alexi Yahsin #19, Daniel Alfredsson #11, Janne Laukkanen #27, Shawn McEachern #15, Martin Hossa #18, Jason York #33, Wade Redden #6 and goalie Ron Tugnatt #31 celebrate the Winning in 1999. 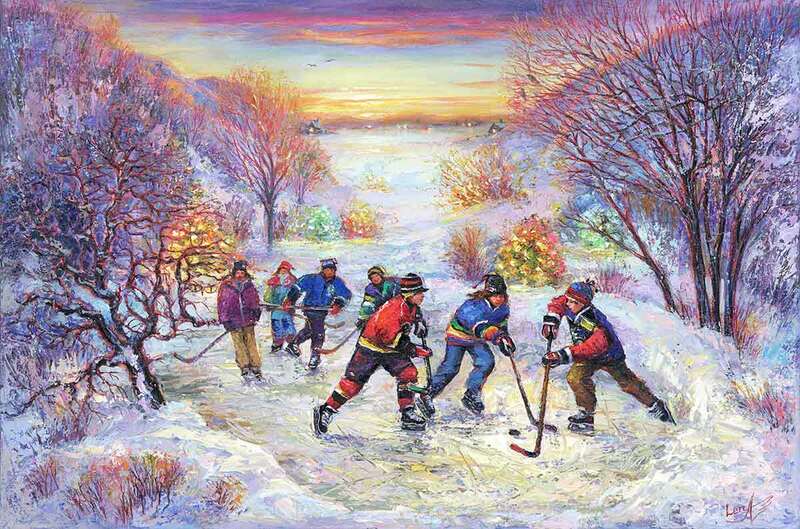 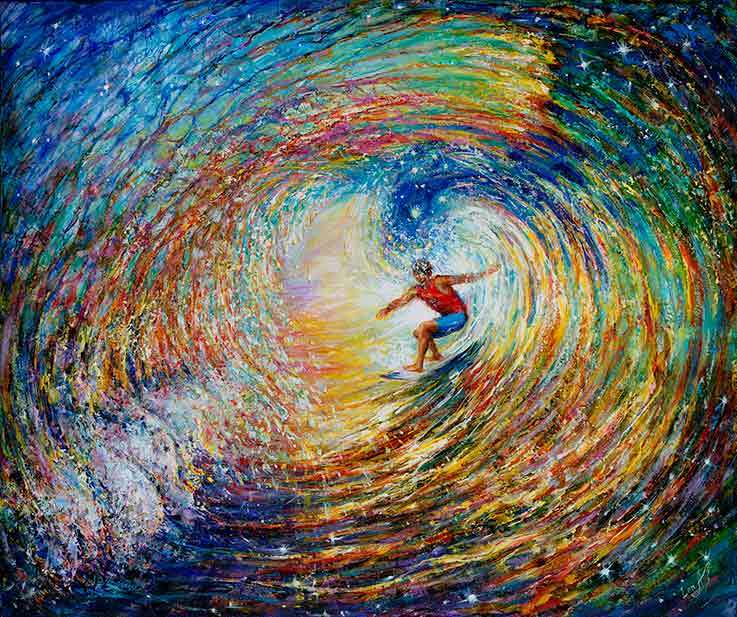 "Hockey Joy" - print was created with intention to bring the fun & enjoyment of hockey sport to your home.